MOTIVATED SELLER with this WELL PRICED - 2 BEDROOM 1018 sq. 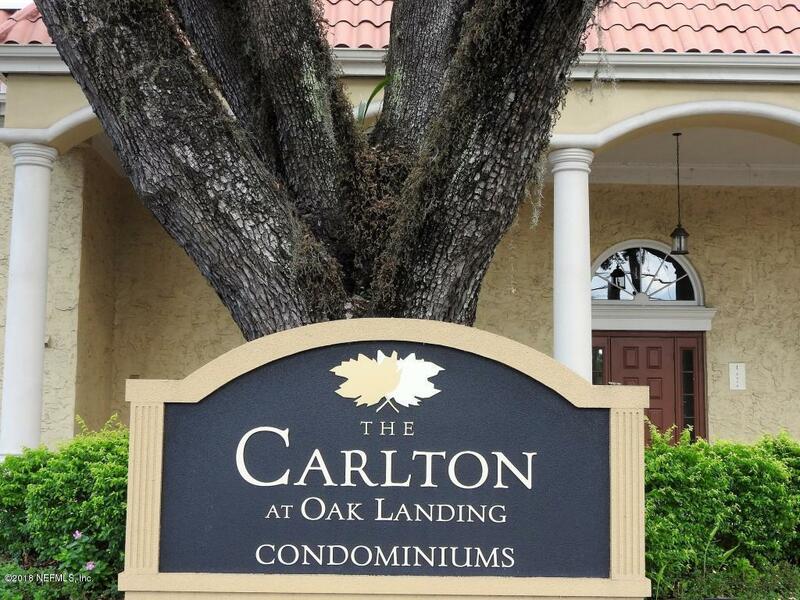 ft. Condo/Townhouse style in the CARLTON AT OAK LANDING. Great location close to the Hart Bridge and access to Down Town. This Condo is ready for occupancy. First come first served its very nice! Come check it out before its gone!